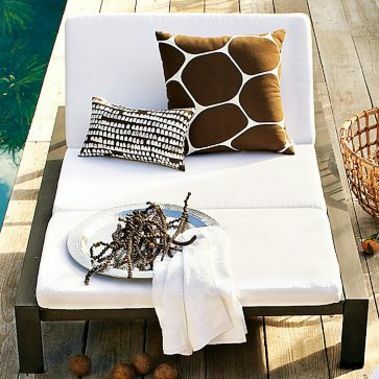 Low cost update to make your outdoor space a little cozier - just add colorful cushions and pillows to the furniture you already have. Add some cushy seating to your outdoor space with this sectional. Each piece is purchased separately so you can make it as large or as small as you need to fit your space. If you have the room, this double lounger is the perfect size for naptime for two. Add some colorful outdoor pillows for a pop of color and some more cush. Underneath your furniture, you'll want something that feels good under your summer-bare feet. 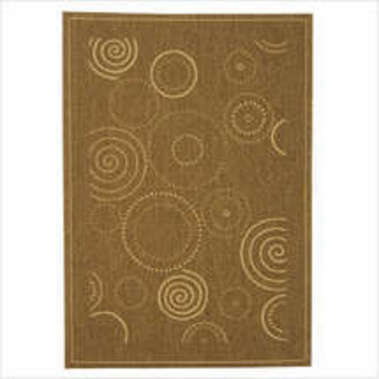 An outdoor rug is durable enough to withstand summer sun and rain, but adds that indoor look to your outdoor space. Every room needs light and your outdoor room will be no different. 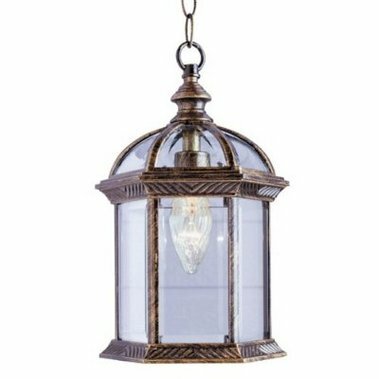 Adding a lighting focal point, like this hanging lantern or an outdoor chandelier underneath a gazebo or overhang will add some soft light and allow you to use your new outdoor room after the sun goes down. 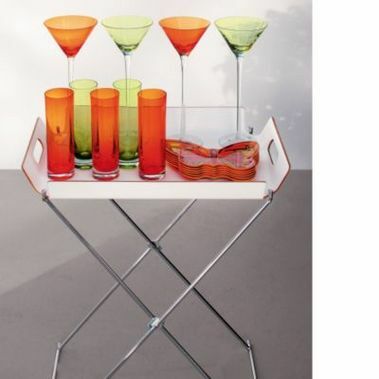 Everyone needs a place to put their drink and whether you're in a tight space or just need an extra table or two, this tray-with-stand is perfect. You can use just the tray if you're transporting food/drink from the kitchen to your outdoor room or set it up so that you have a place to set down a cold one. 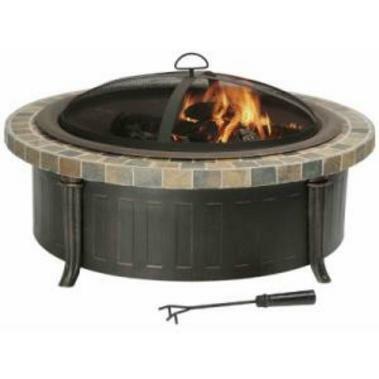 To kick it up a notch, park this firepit in a corner of your backyard or in the middle of your deck. The kids will love toasting s'mores and the adults will appreciate the heat on an unexpectedly cool summer night. You've got art inside, so why not bring some outside? After all, you need something to look at now that you're spending all that time in your outdoor room. 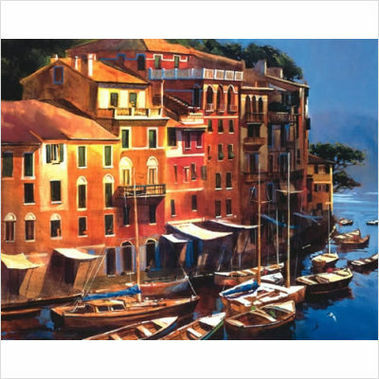 Find a print like this one, that's made on durable weatherproof canvas. What's a summer party without a little Bob Marley? 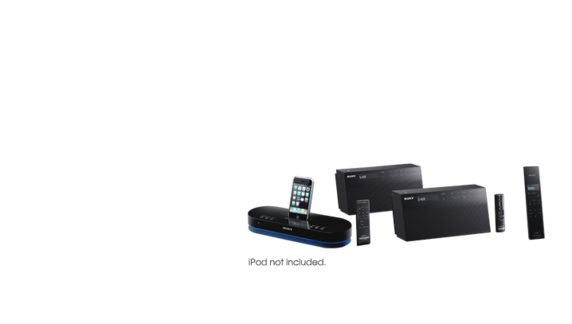 Bring your summer tunes outside with a wireless iPod docking station like this one. Just be sure to store it someplace waterproof when you head back inside.